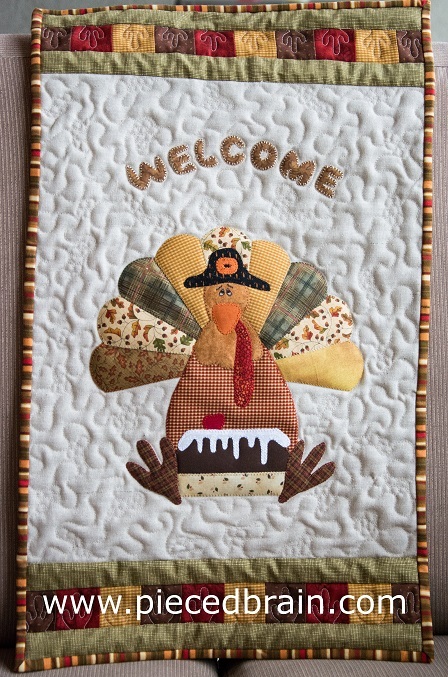 and Turkey Day Wall Hanging. 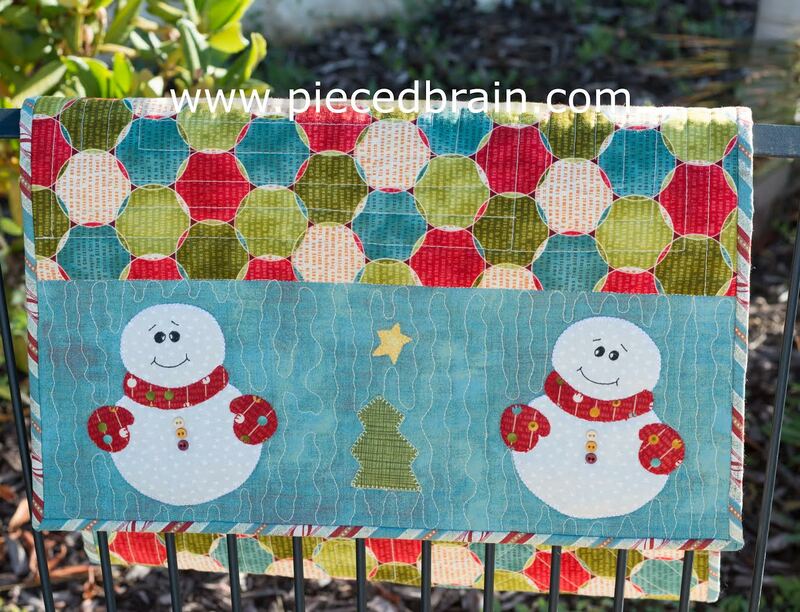 The PDF patterns are fast to download and easy to follow. So, if you would like to get started on your Thanksgiving and Christmas projects, check them out!